LISTEN TO TUCKA56RADIO ANYTIME. IT'S EASY. CLICK ON ANY LINKS BELOW! EASY TO LISTEN-SIMPLY CLICK PLAY BUTTON! Don’t know what song’s been playing on the radio? Use our service to find it! Our playlist stores a TUCKA56RADIO track list for the past 7 days. TUCKA56RADIO takes your request via our Twiiter account and Facebook page too! Click button below! Please include song title and artist plus time you would like your request to air in the comment section. Allow 24 hours for request to air! We will do our best to grant request! Thanks for listening to TUCKA56RADIO! PLEASE LEAVE SONG TITLE, ARTIST AND TIME YOU WOULD LIKE SONG PLAYED. ALLOW 24 HOURS! PLEASE SUBMIT YOUR "CLEAN" INDIE POP MUSIC IN MP.3 FORMAT. WE WILL EVALUATE EACH SONG'S SUITABLITY TO OUR CHR FORMAT. DUE TO VOLUME OF SUBMISSIONS WE CANNOT REPLY TO ALL REQUESTS! EXCITING NEWS FROM TUCKA56RADIO! Now get our FREE TUCKA56RADIO Mobile player in your Smartphone's Market/or App Store. Search 'TUCKA56RADIO' and Download for FREE! 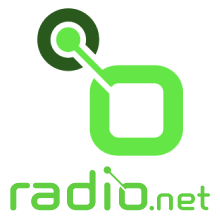 Listen to us anywhere, anytime or us the links below, ALL FOR FREE! TUCKA56RADIO is a TuneIn Radio content partner, and with that your #1 HIT Music Station is available on ANY device that supports TuneIn’s interface. You can listen on your Android, iPhone, Blackberry, Windows Phone, iPad, Android Tablet, Kindle Fire, Roku, Blu-Ray Player, Xbox 360, and hundreds of other devices. 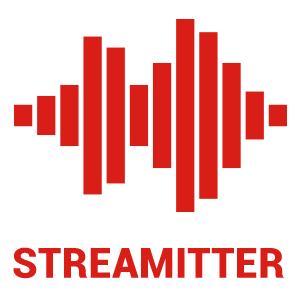 Each month more and more devices become available that enable you to stream our signal at home or in the office without a computer – as long as you’ve got a wi-fi connection. 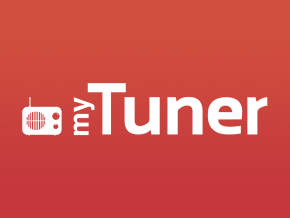 Search for TuneIn Radio in your app store or use the following link http://tun.in/sffWY, install, then search for TUCKA56RADIO. Once you find us, set us as a favorite! Hear what you want, where and when you want it. With seamless functionality across your favorite devices and gear, TuneIn makes it easy to listen anytime, anywhere. CLICK on Graphic above and Go to TuneIn, Click Get The App in right hand corner! 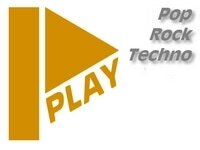 With these FREE Players below, you can Listen to the FREE TUCKA56RADIO Stream on your Smartphone and Tablet, see previously played tracks, graphics, artist's info and follow Facebook feeds. Available for iOs, Android and Blackberry! TUCKA56RADIO also available via these partner sites. Click on ANY Graphic to Listen NOW!